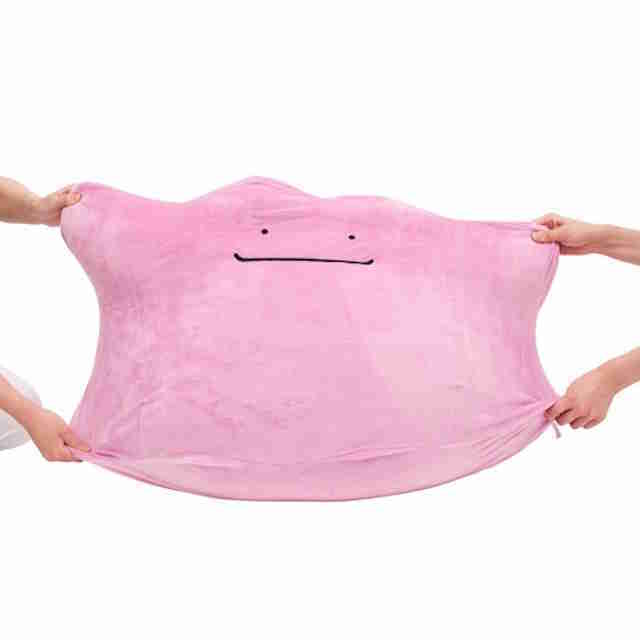 Although Ditto has yet to be spotted or captured in Pokémon Go, it turns out you can still get your hands on the elusive pink blob of a Pokémon. In the form of a giant squishy cushion, that is. As explained in a report by Kotaku, the plush toy weighs a staggering eight pounds and spans more than two feet wide. It also comes with a pretty big price tag: 13,000 yen, or about $130. 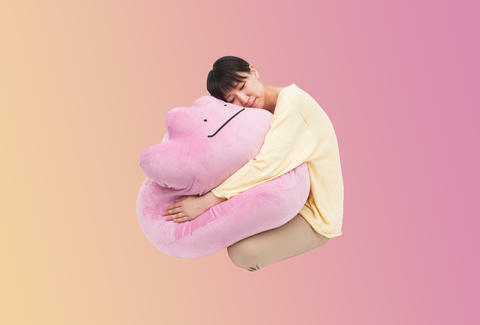 The toy/cushion/best friend goes on sale starting August 6th in Japan via the Pokémon Center Online, per the report, but it's unclear when it'll be available for purchase elsewhere, unfortunately. 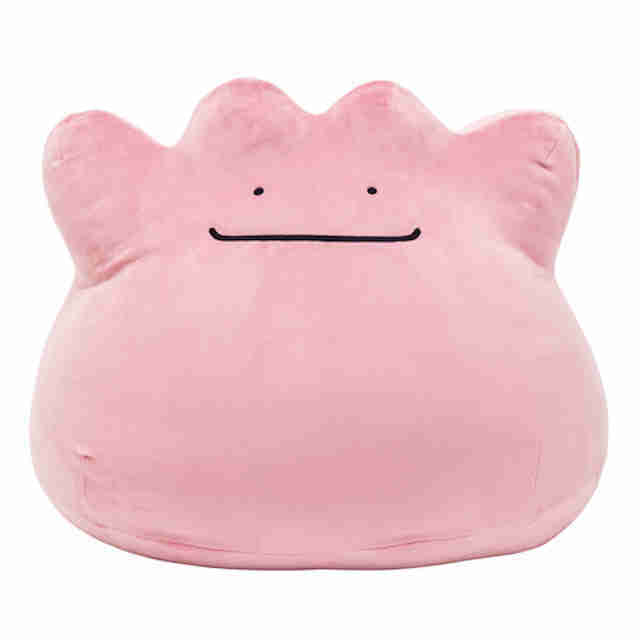 However, a quick Amazon search turned up a similar, albeit smaller Ditto cushion. Tony Merevick is Cities News Editor at Thrillist and would have loved this... back in 1998. Send news tips to news@thrillist.com and follow him on Twitter @tonymerevick.